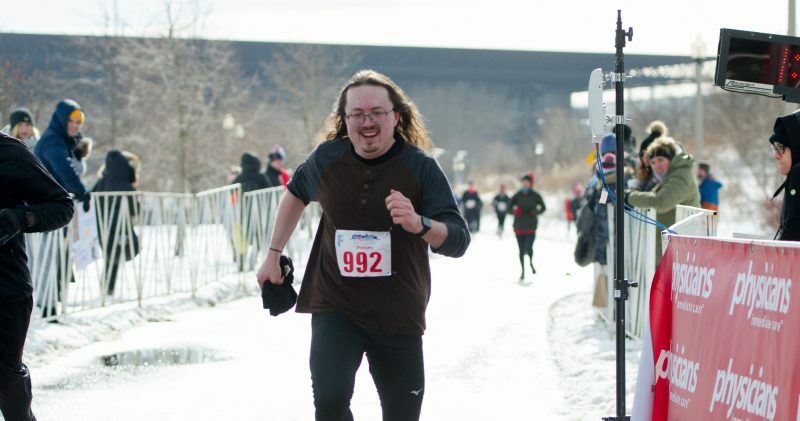 I’m a former theatre performer turned working class runner, from marathons to 5K’s to chasing after buses to hurrying across the street to avoid homicidal motorists. Once a childhood asthmatic who could barely run a mile, I now run a lot of miles all the time without a problem. I learned (and am still learning) a lot of things that can help other working class runners run better. This weblog allows me to share those insights. Currently residing in Chicago, IL, USA, since December 2014.